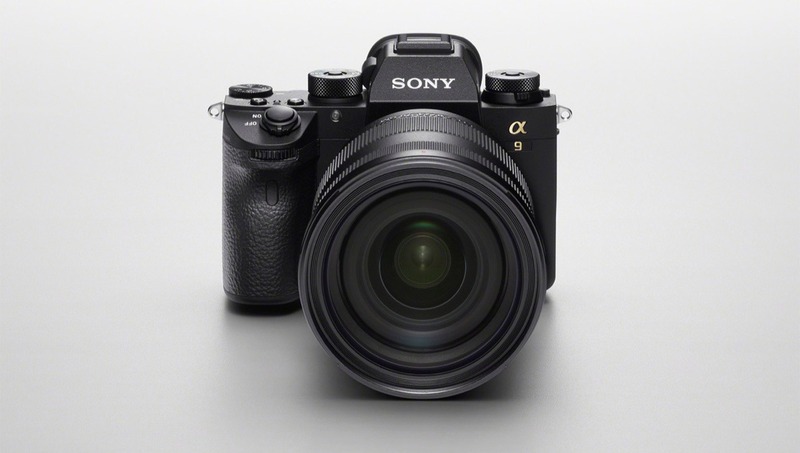 Image processing has been improved according to Sony, which "maximizes the capabilities of the full-frame sensor." The new update should provide more natural gradations and improved auto white balancing. New menu additions and camera functionality. Launching beside today's firmware 5.0 release, Sony is rolling out Imaging Edge mobile apps that will be replacing PlayMemories. The new Transfer & Tagging app will provide text captioning via voice input and IPTC tagging and can instantly transfer images to mobile devices through the a9's FTP background transfer functionality. 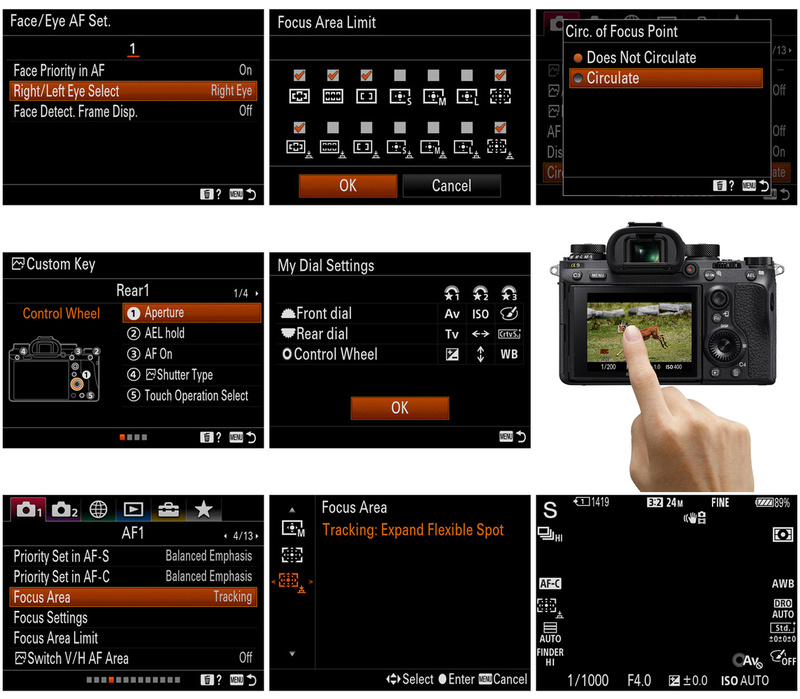 If you are planning to update, be sure to note your preferred custom menu settings as the camera will be fully wiped and factory reset after the software upgrade. It will likely take a good amount of time to get the camera back to the way it was previously set up (I know all too well as I've done it dozens of times for every Sony review I've taken on), so plan accordingly. 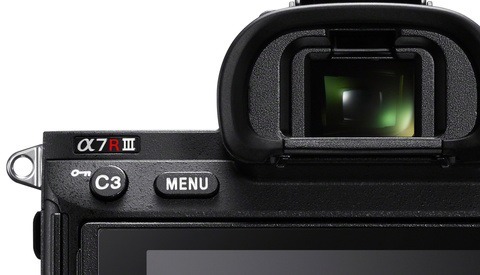 It's great update and I hope Nikon adds similar stellar updates to their ZZZ-line. The consolidation of eye-af is great. "World's Best Camera" on what basis? On the basis of it got us to look at the article. Bit like 'The World Series' is a little confusing to anyone outside the US. "Look" is right, as I didn't read it. I have an assortment of Nikon, Canon, and Panasonic gear which I have used over the years. 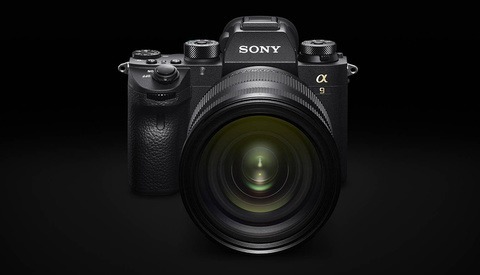 I am using Sony A9 primarily now unless a client needs very hi-res at which point I will use Nikon 810 in studio environment. 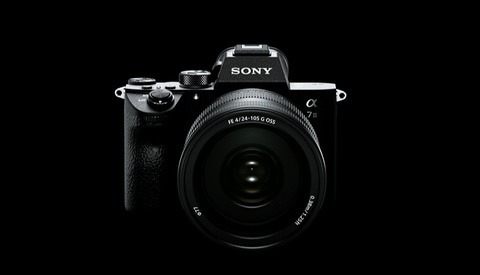 I am tempted to get the a7riii as it currently is $2800. The Nikon D800-810 series to me had the best image quality with Capture One especially in the skin tones. I had a chance to use the 850 and loved it but needed video capability and other features that the a9 had as well so I did not buy it. I have tweaked my settings in C1 12 to get better rendition but still miss Nikon colors. I also liked Canon colors straight out of camera but the dynamic range was a little restrictive. would "One of the world's top three cameras" be more palatable to you? So many features to consider and so many ways "best" can be interpreted. I would say that it's the best camera by a long shot at tracking a subject and high FPS shooting. It's certainly not the best camera for a PJ or sports shooter that might have to be in inclement weather on account of its mediocre weather resistance and durability. It's not the best studio camera for most types of studio shooting. It's definitely got the best technology inside the body. One of the world's top three full frame cameras is where I'd probably put it. ""Look" is right, as I didn't read it." ....Sooo....You refused to read the article and originally asked why the author considers it the best camera? It really doesn't matter to FS if the click bait title didn't get you to read it (I think complaining about the content without having read it seems a bit silly, but you do you man.) because you have commented twice. This means you spend enough time on the page to be served digital ads which is revenue for the site. Thanks for keeping FS alive for the rest of us who read before coming to conclusions. Ad blockers make my job much harder hah. Asks for validation yet doesn’t read the first article he decided to comment on. Everything on the internet is clickbait. People still get upset when they click. You must leave irate comments on dozens of articles daily. Dxomark ranks it #19 (for sensor quality). It's still way better than any of the camera I own. But the hyperbole in the article title is probably unwarranted. It's called "clickbaiting". It's a new trend. You write a distorted, biased, sensationalist headline in order to generate article views, which yield higher ad impressions, translating to higher revenue. It also generates a debate in the comments section, which creates a cascading reaction of even more views (and possibly going viral, which is every writer's dream these days). It's why the whole "fake news" term gained so much traction. As media outlets leave their journalistic integrity behind in order to pursue ad-driven profits. Now, fstoppers is neither a news site, nor are they bound by any journalistic code, so you really can't complain. I'm just happy to enjoy my morning cup of coffee while getting a summary of what's what (and who's who) in photography today. But, you know, just so you understand why headlines such as this exist. Brace yourselves. Anti-Sony comments are coming. If you promote eye tracking with field of view 50 meters then it makes a lot of space to think. That title is taking the piss, Fstoppers, you can do better. Moving on from that, it sounds like there's some great new features that I wish my Nikon cameras had. Hopefully the new apps will be a large improvement on the previous incarnation as Sony software has always been pretty horrific in my experience. One of the best “click-bait” headlines I have seen in a while. And welcome to the sh..storm... Where is my popcorn? Even if it is the best camera internally, it's one of the worst cameras externally. Holding it reminds me of something from the shelves of Toys R Us. It's so bad that I wouldn't buy one, even if the headline to the article were true. The ergonomics aren't great, but it's not THAT bad. It's certainly smaller than most longtime photographers are probably used to so you might need the grip, but the camera itself doesn't feel flimsy at all... it's just small. I would give them flak for their weathersealing efforts before their ergonomics. It's certainly subjective, but considering it is the first and foremost reason for me to avoid Sony cameras makes it that bad for me. Conversely, I was very pleased to see the Canon and Nikon decided to more closely emulate their D850/5D line than try to emulate Sony's size for their introduction into mirror less. Eh.. I wish my Z7 was a bit larger. It's annoying to hear that they didn't do the dual slot thing because of camera size because I think most of us that had waited this long weren't particularly concerned about having a compact camera anyway.